Just as coffee is a part of a complete and balanced breakfast, so are sweet kits as part of a complete and balanced cycling experience. Fortunately, Grimpeur Bros Specialty Coffee seamlessly combines delicious coffee and sweet kits, to simplify your existence. 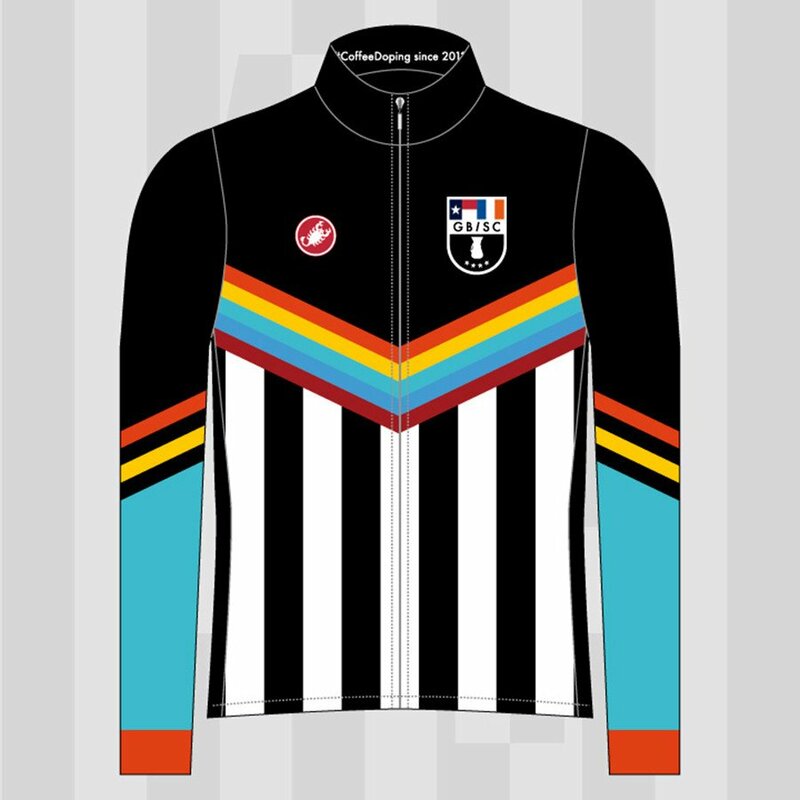 Don’t let your #kitdoping status be relegated like the jersey inspiration team, Newcastle United. Pick up a Grimpeur Bros X Castelli Cycling 4th Anniversary Collab Team Kit and stay at the top of the table. PREORDER ENDS SEPTEMBER 6TH (9/6/16)! !